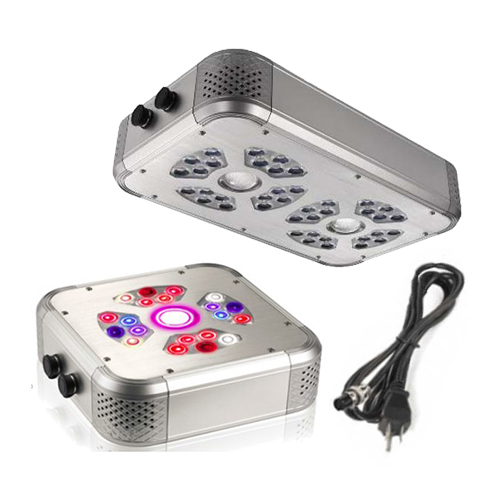 50 watt LED Grow Light with a full spectrum, emphasizing the Blue and Red wavelengths. This lamp can be used as a primary or supplemental light source for almost any type of indoor growing. The light output has a very wide angle. It will provide the greatest benefit when mounted relatively close to the plants. 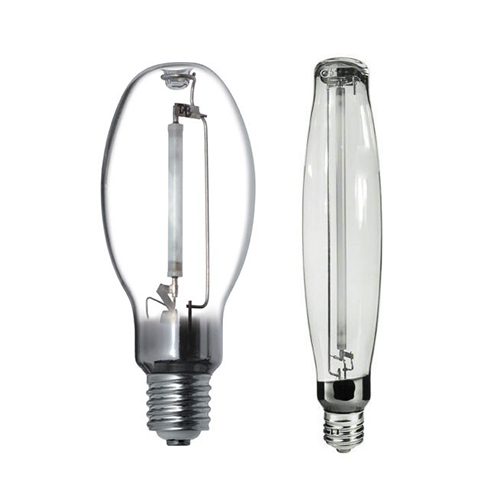 Generally, this light can replace up to a 100 watt HPS lamp or up to 200 watt Incandescent lamp. 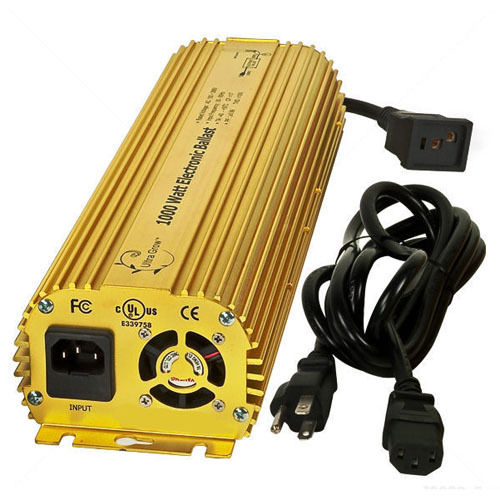 100 watt LED Grow Light with a full spectrum, emphasizing the Blue and Red wavelengths. This lamp can be used as a primary or supplemental light source for almost any type of indoor growing. The light output has a very wide angle. It will provide the greatest benefit when mounted relatively close to the plants. 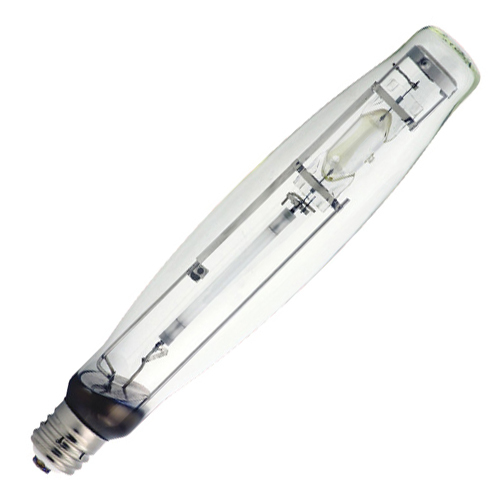 Generally, this light can replace up to a 200 watt HPS lamp or up to 250 watt Incandescent lamp. 150 watt LED Grow Light with a spectrum that includes UV, Blue, Green Red and Far Red wavelengths. 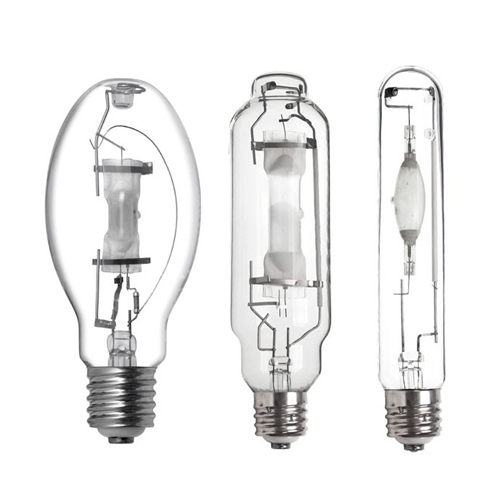 Generally, this light can replace a 300- 400 watt HPS lamp. 30 watt LED Grow Light with a full spectrum, emphasizing the Blue and Red wavelengths. 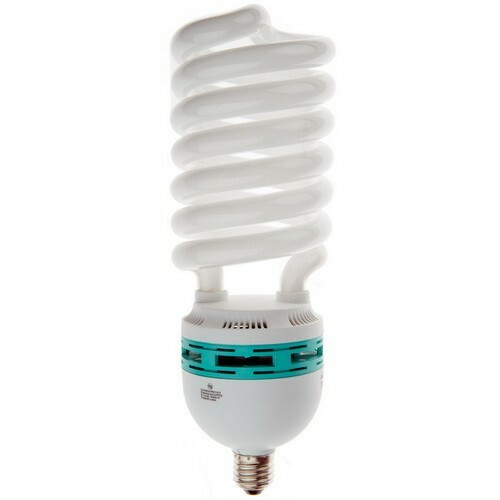 Generally it can replace up to 100 watt incandescent or HID light. 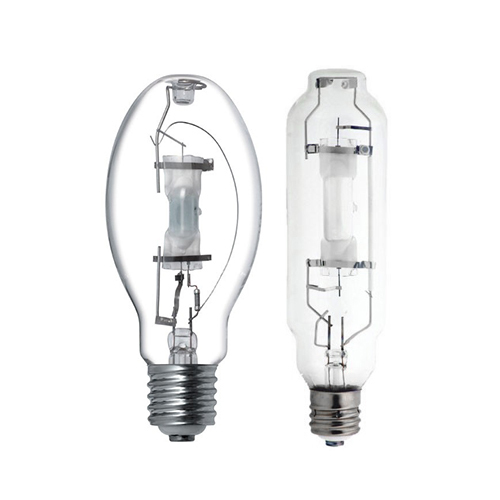 The lamp is designed as a retrofit that can be installed in an E26 Medium base in an open or closed fixture. It accepts an input voltage of 120-277VAC. 17 watt LED Grow Light with a full spectrum, emphasizing the Blue and Red wavelengths. 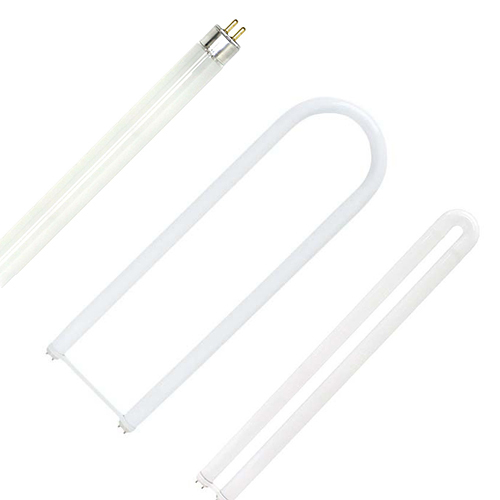 This light is designed as a retrofit for a 4 foot fluorescent tube, and fits into many fixtures. In some cases simple modifications are necessary, which include removing the ballast and in some cases replacing a socket (tombstone). 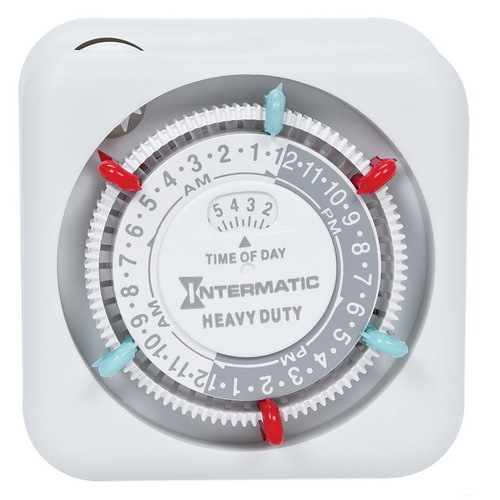 It can be installed in an open or closed fixture, and accepts an input voltage of 120-277VAC. 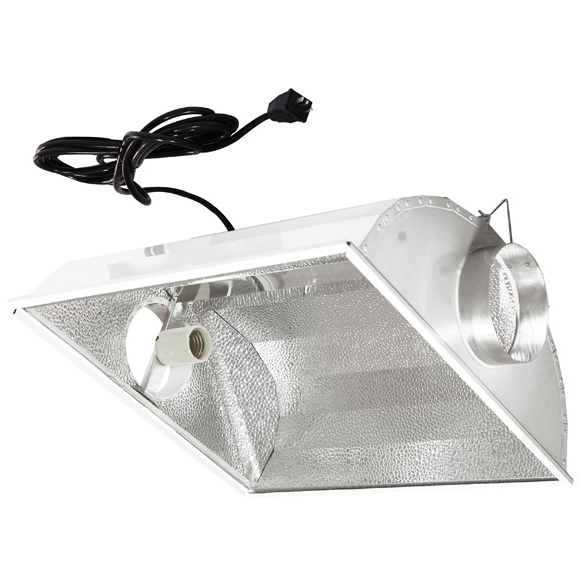 These fixtures are designed for indoor growers, and are suitable for a wide variety of plants. The lights can be used for all phases of growing as they are dimmable, programmable, and have individually controllable Veg, Grow, and Flower channels. These fixtures are designed for indoor growers. The lights can be used for all phases of growing as they are dimmable, programmable, and have Veg, Grow, Flower and All-on modes. The spectrum includes some UV, Blue, Red and IR. It also has some white to provide a complete spectrum. 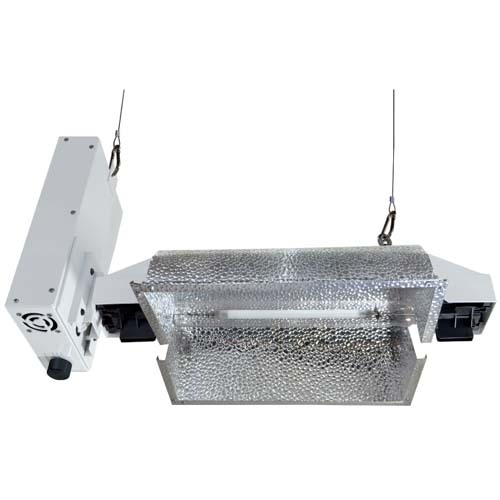 LED-9650G-T is a 125 watt grow light fixture with a steel body. The fixture runs on standard 120 volt power, drawing about 1.05 amps. 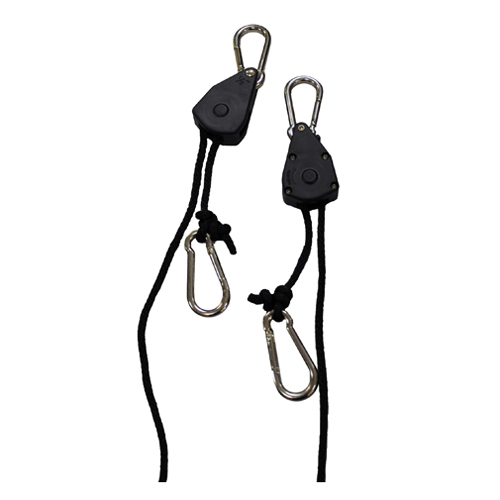 A standard 6 foot power cable is included, as well as straps to hang the fixture. 180 watt modular grow light system. 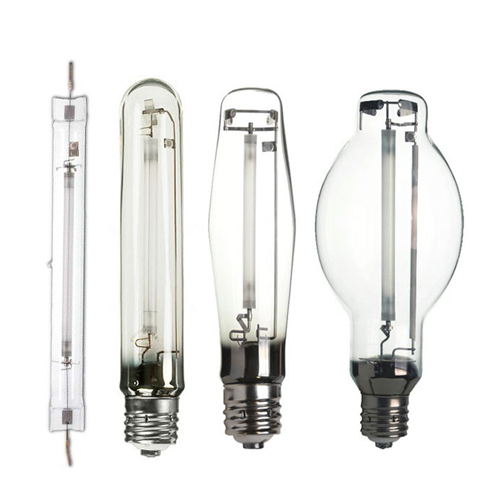 These fixtures will accept voltage input from 100-277 volts. Many features are incorporated to benefit the grower including: * Channel light controls allows for 4 modes of operation including Veg / Grow / Flower / All-on. * Remote Control allows for dimming and programming of the grow lights. (Available as an accessory). * Daisy Chainable – allows multiple lights to use the same power source and program or remote control. * Multiple band spectrum is well proven for growing. 360 watt modular grow light system. 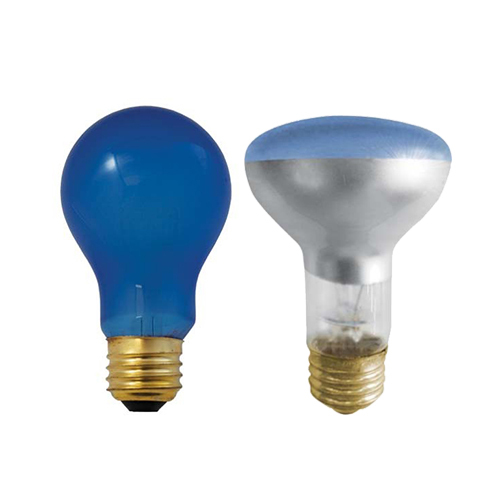 These fixtures will accept voltage input from 100-277 volts. Many features are incorporated to benefit the grower including: * Channel light controls allows for 4 modes of operation including Veg / Grow / Flower / All-on. * Remote Control allows for dimming and programming of the grow lights. (Available as an accessory). * Daisy Chainable – allows multiple lights to use the same power source and program or remote control. * Multiple band spectrum is well proven for growing. 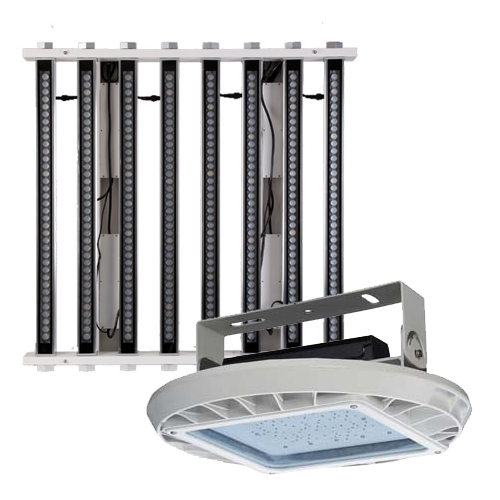 540 watt modular grow light system. 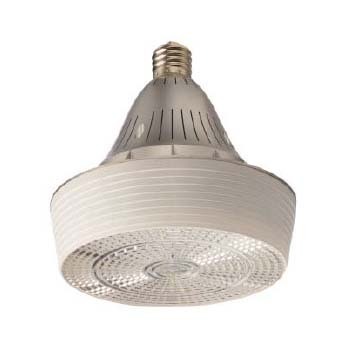 These fixtures will accept voltage input from 100-277 volts. Many features are incorporated to benefit the grower including: * Channel light controls allows for 4 modes of operation including Veg / Grow / Flower / All-on. * Remote Control allows for dimming and programming of the grow lights. (Available as an accessory). * Daisy Chainable – allows multiple lights to use the same power source and program or remote control. * Multiple band spectrum is well proven for growing.